Help is available! Milton Transitional Housing provides safe, subsidized transitional housing to individuals and families in crisis - while providing the support & resources needed to help our clients in Milton improve their current situations and graduate to independent living. Fundraising enables us to continue the work for those in need in Milton. 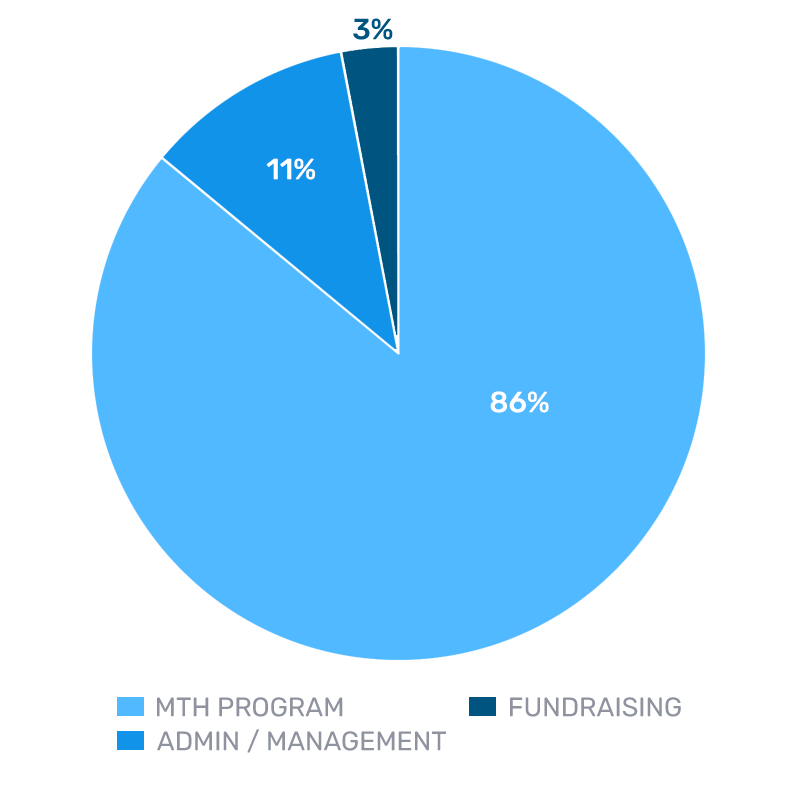 We rely on an amazing group of volunteers, donors, and supporters to help us succeed in our mission to prevent and end homelessness in our community. Please consider a one-time or monthly donation to show your support, or sign up as a volunteer to become part of the MTH team. There are people at risk of homelessness living in Milton. You can help! 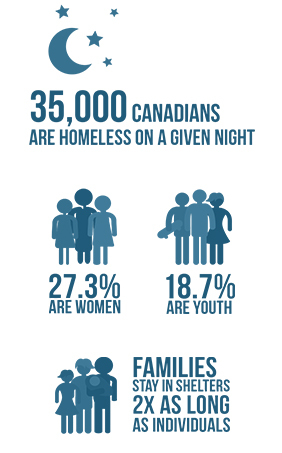 Did you know that there are people in crisis and at risk of homelessness - living right here in Milton? MTH offers hope, while providing safe, subsidized transitional housing, and helping our clients graduate to independent living; by overcoming the challenges that prevent them from securing & maintaining a stable, affordable home. We offer safe & local living spaces for our clients to call home during our 2-year program as our top priority, while offering expert help & case support to ensure the overall success of our program. Our team helps our clients stabilize their lives, maintain hope, and move forward with dignity; focusing on short / long-term goals, developing relevant life skills, and building independence. A few words from some of our graduates. "On behalf of Joey and I, we would like to thank Milton Transitional Housing for the tremendous support and ongoing assistance, in our journey going forward. Without your organization, our struggles would have been unbearable." "Milton Transitional Housing has brought back the light of inspiration to me. They allowed me to open up and share my voice and my tears. They’re a remarkable support. Thank you MTH! I appreciate all of the work you do for our community." "MTH has given me a safe space to reacquaint myself with my strengths & the support to use them to deal with my problems...allowing me to work on my personal / professional goals & deal with my challenges without being defined by them." 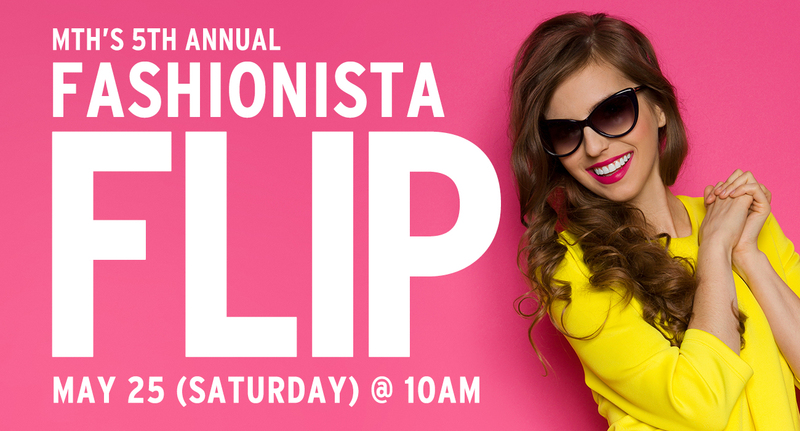 Join us for MTH's 2019 FASHIONISTA FLIP! An opportunity to renew your wardrobe, while helping to raise funds for Milton Transitional Housing. This fashionista event is perfect for any budget - every item of women's clothing, shoes or accessories costs just $2! MAY 25 (SATURDAY) @ 10AM - 3PM ($10 Per Ticket). Learn more about the people behind the scenes. Recent news, event / fundraising information, and resources. Here's the latest from MTH. 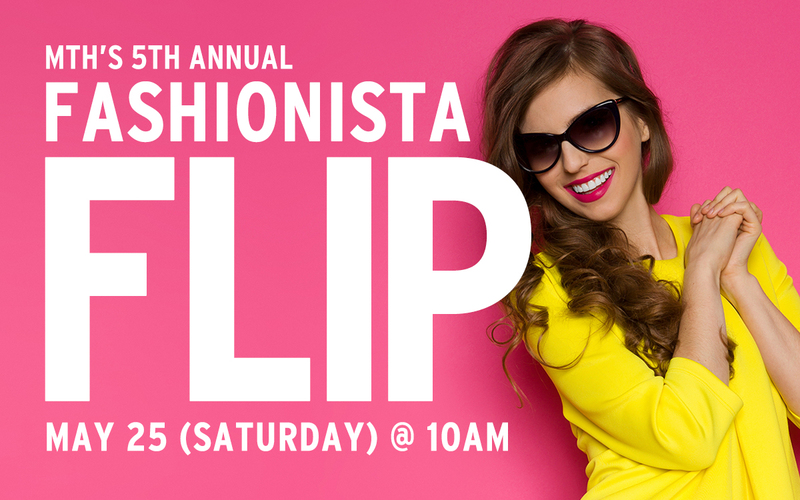 Join us for MTH's 5th Annual FASHIONISTA FLIP! An opportunity to renew your wardrobe, while helping to raise funds for Milton Transitional Housing. Get your tickets now! Thanks to our 2019 sponsors we are able to celebrate another successful year of fundraising for MTH. Thanks to all sponsors, donors, volunteers, and walkers! 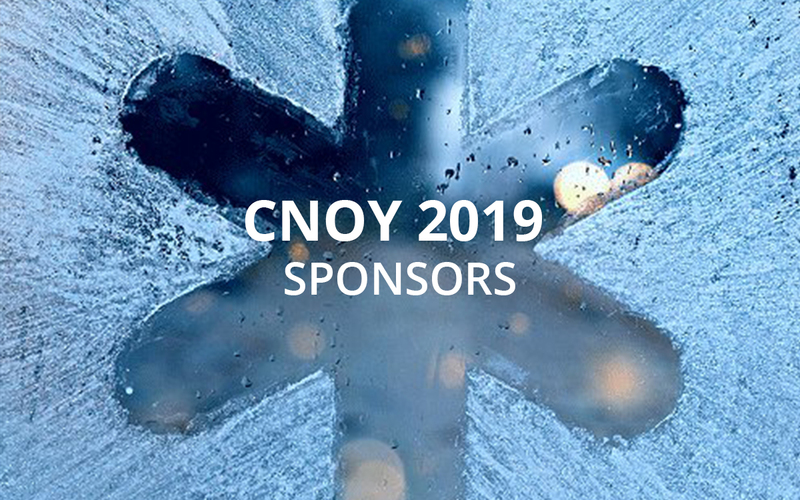 Coldest night of the year 2019 soup sponsors. Feb 23rd, 2019 @ Milton Sports Centre Banquet Room. Registration Opens at 4PM. If you are in need of housing assistance, please know that any new clients must first be on the Halton Access to Community Housing (HATCH) waiting list. 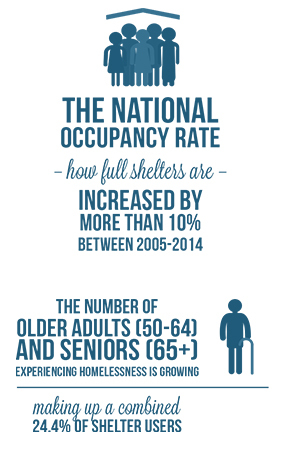 Please contact the Region of Halton’s Housing Help Division at (905) 825-6000 to learn more. For all other inquiries, please contact us at (905) 699-7433 or email OFFICE@MTHMILTON.CA - you can also fill out the form below and we'll get back to you as soon as we are able. If you require assistance, or would like more information, send us a message below and we'll be in touch. Thanks for your message. We'll be in touch. 420 Main Street E - Suite 406, Milton, ON, L9T 5G3.